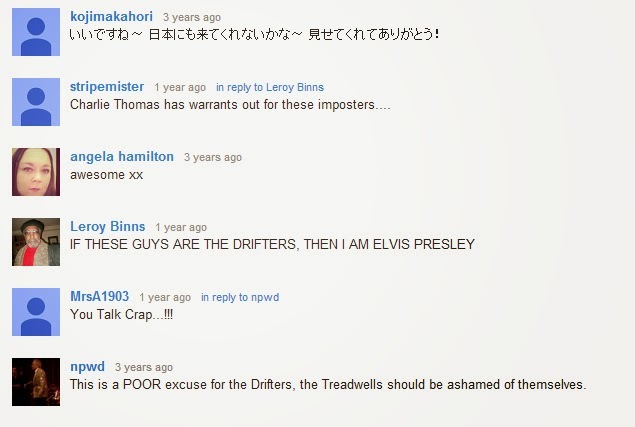 over the years that has the right to be called a Drifter. brought the brand from the grave in the early 70's era. were conducive for it's time.